A wonderful walk through a reserve with a rich diversity of flora. Birdlife abounds. 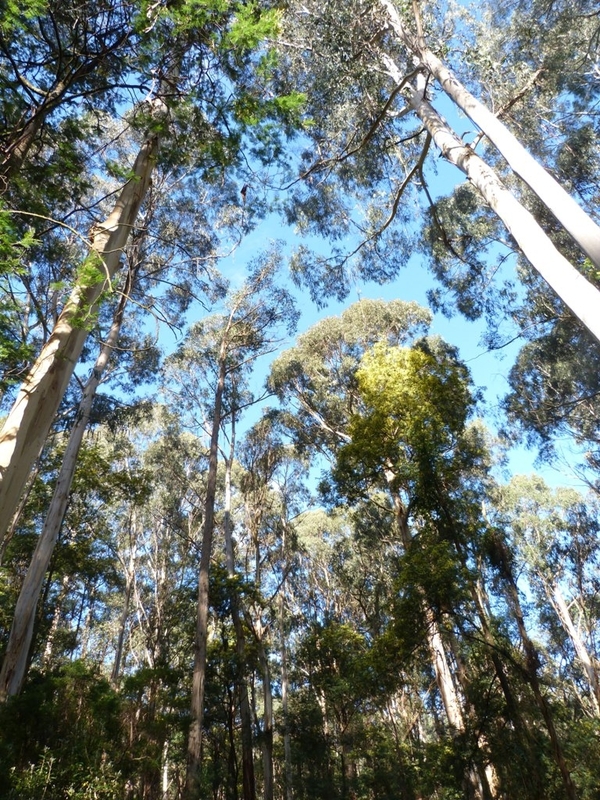 You might even spot a lyrebird or echidna along the way. 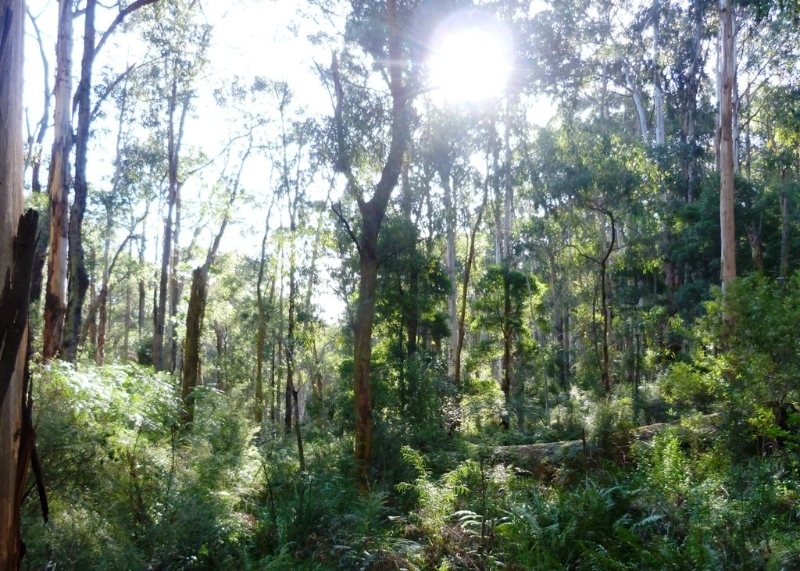 This 121ha reserve has a number of walking trails starting from the picnic and BBQ area. 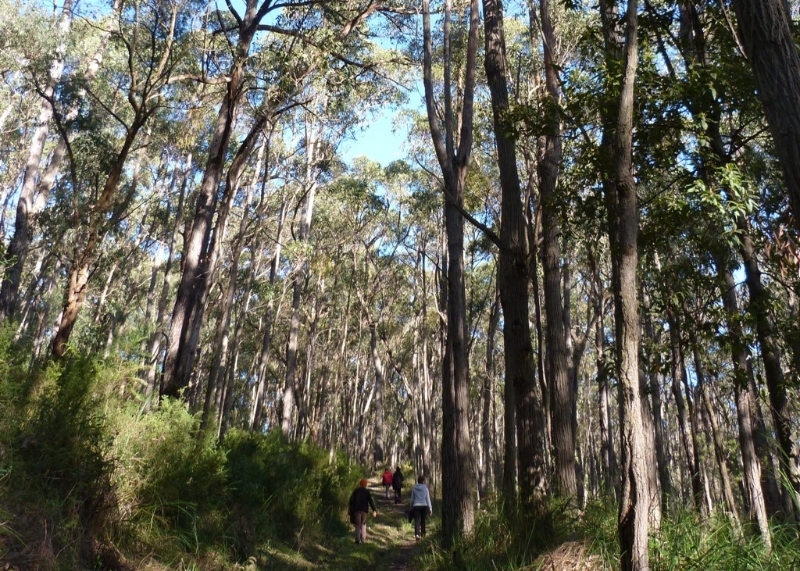 This walk combines sections of some of the trails on offer. 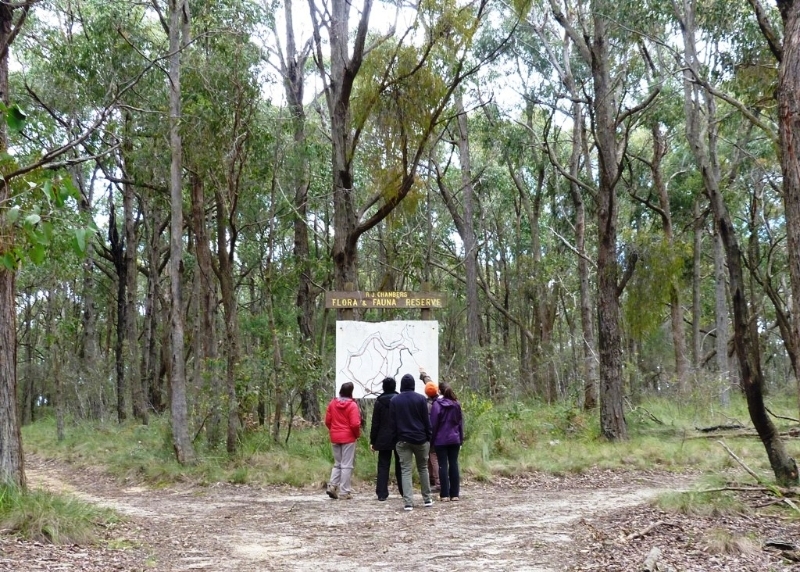 For details of all the trails in the reserve see http://bit.ly/UJBZxp. 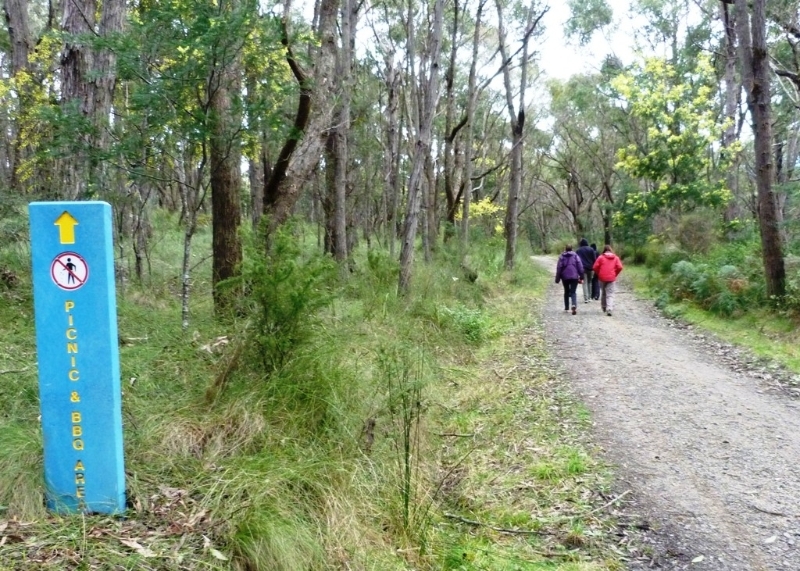 Large blue markers are dotted throughout the reserve to let you know what trail you are currently on. The up and downhill sections provide the opportunity to appreciate the changing flora as the reserve paths wind through lowland forest, damp forest and riparian forest. Possums, wombats, echidnas, bats, agile antechinus and the marsupial mouse call the reserve their home. You might spot a wombat burrow along the trail. At night they venture out to feed on grasses, sedges, herbs, bark and roots. Also, keep an eye out for disturbances in the soil where echidnas have been hunting for ant and termite nests. From the car park follow the sign to the Picnic and BBQ Area. After you pass the BBQ area turn right at the Y junction. There is a large map of the Reserve at this junction, though it is a little worn from age. 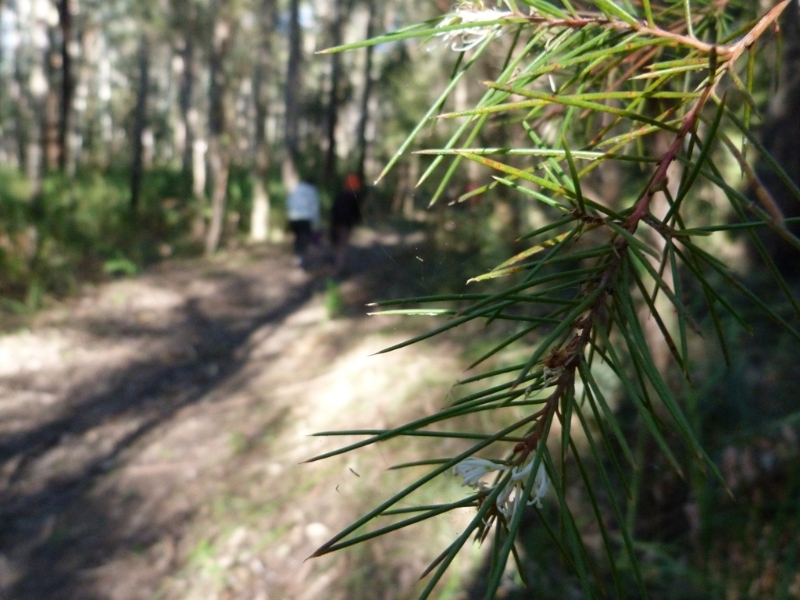 We now follow the Hakea Circle trail until it meets the Acacia Walk. Turn left onto Acacia walk. When you reach the Wombat Track, turn left and follow it down to the creek. When you reach the creek, turn right. We now walk alongside Toomuc Creek - one of four creeks that run through the reserve. When you reach Acacia Walk, turn right and head up hill again away from the creek. Follow the Acacia Walk the whole way back to the car park. Facilities: There is a small car park at the start of the walk. There is a picnic and BBQ area 200m from the car park. There are also toilets. 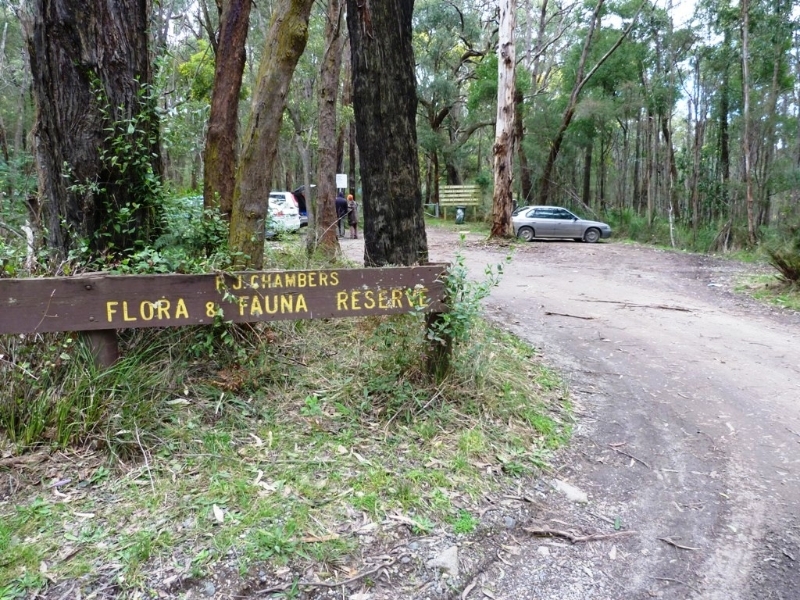 Access: RJ Chambers Flora and Fauna Reserve is 10km south of Emerald. From Emerald head south on the Beaconsfield-Emerald Road, then turn left onto Bourkes Creek Road. The reserve is another 4km along this road. Notes: The paths are well maintained, though sections along the creek can get very muddy after wet weather. The walk also includes some hilly sections and good walking shoes are recommended. At the entrance to the reserve there is a small car park. At the start of the walk, follow the sign to the picnic and BBQ area. When you reach the aging reserve map, turn right and follow the Hakea Circle path to Acacia Walk. 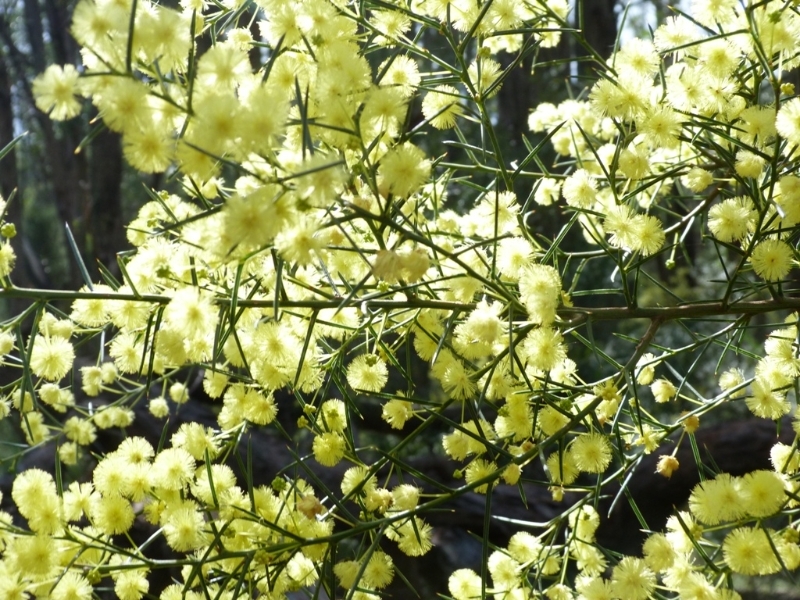 This wattle has needle leaves. Its lemon-cream globular flower-heads brighten the forest during the Spring season. 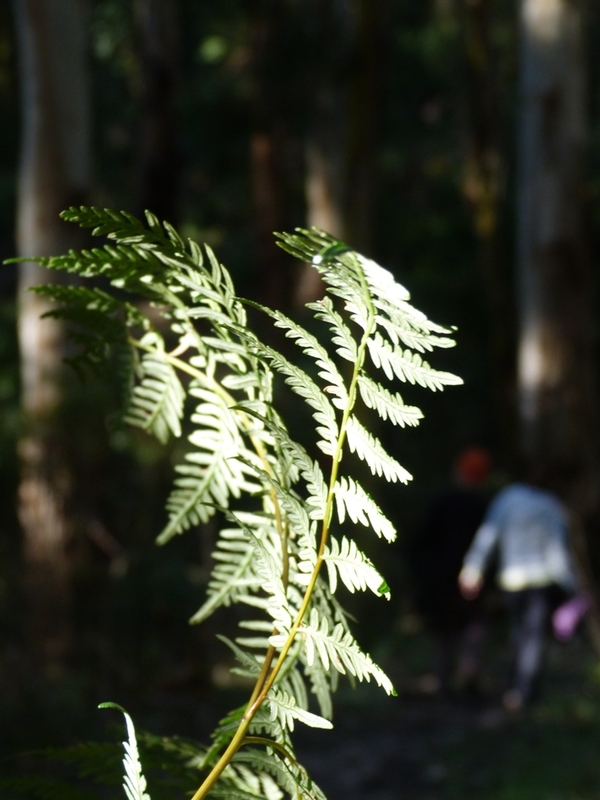 It is easy to find Austral Bracken which can out-compete other plants to form a dense understorey. It creates a humid microclimate under its leaves and is food for a variety of native insects. 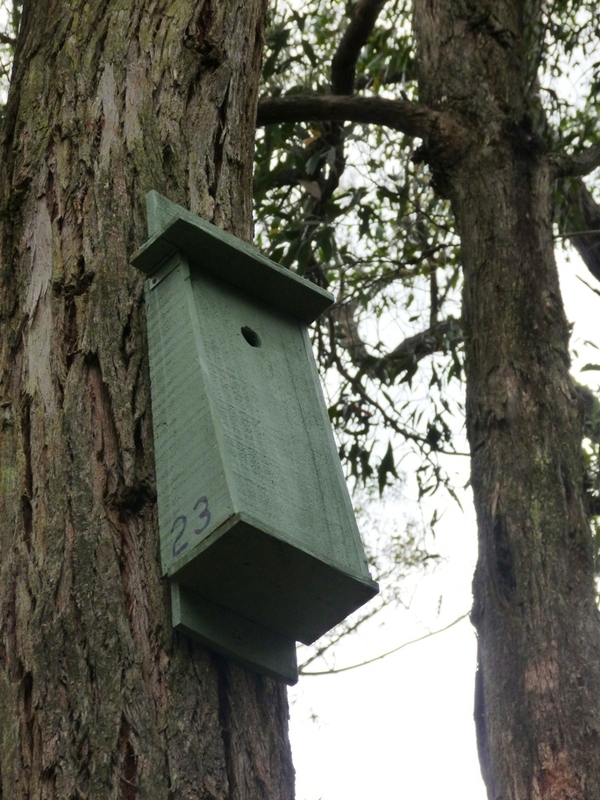 This bird box has a fairly small hole which would suit the White-throated Treecreeper, the Red-browed Treecreeper, the Feathertail Glider and the Sugar Glider amongst others. Keep an eye out for interesting shrubs along the route. 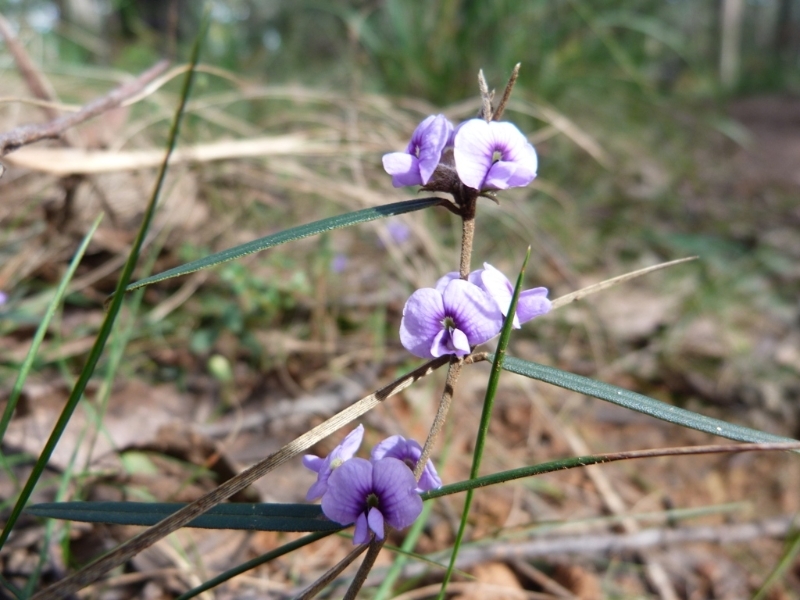 The Common Hovea is a slender shrub, native to Australia. The upper leaves are narrow and long while the lower leaves are oval-shaped. It is worth stopping to appreciate the wonderful canopy overhead and the endless shades of green on show. It is also a good opportunity to spot some of the 88 local species of birdlife darting about. 336 species of indigenous plants have been recorded in the Reserve. Every visit to the reserve is rewarded by new discoveries! The prickly foliage of these understorey plants provides safe nesting sites for small birds and also provides nectar for native bees.